All of these requirements remain. 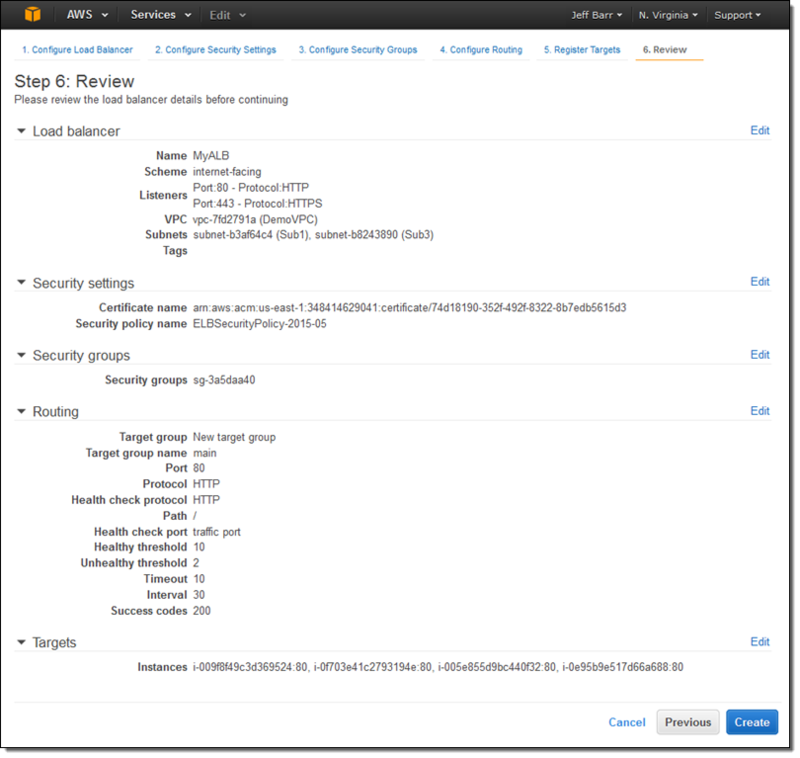 In the six years since that blog post, we have added many features to each of these services. 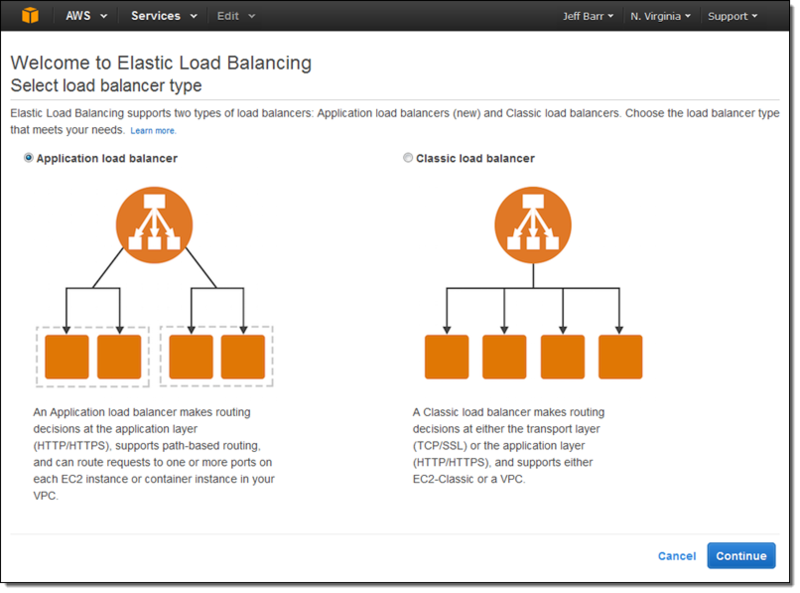 Since this post focuses on Elastic Load Balancing and Auto Scaling, I thought I’d start with a quick recap of some of the features that we have recently added to those services. 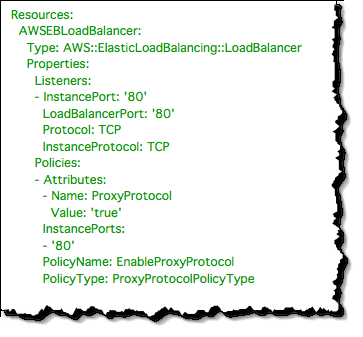 Elastic Load Balancing has been enhanced with tagging, connection timeout management, and support for Proxy Protocol. 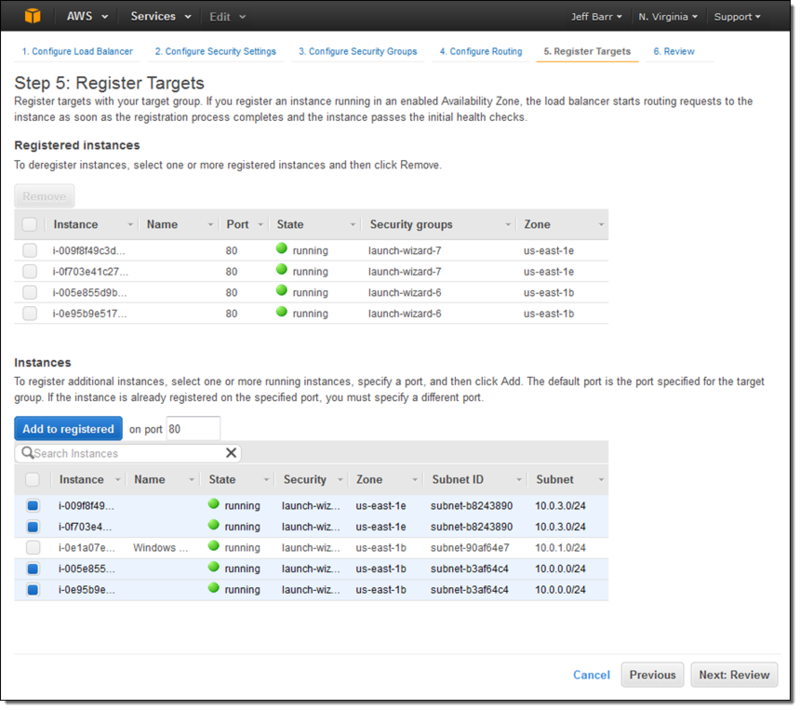 Auto Scaling has been updated to include lifecycle management, a standby state, and the ability to attach and detach instances from an auto scaling group. 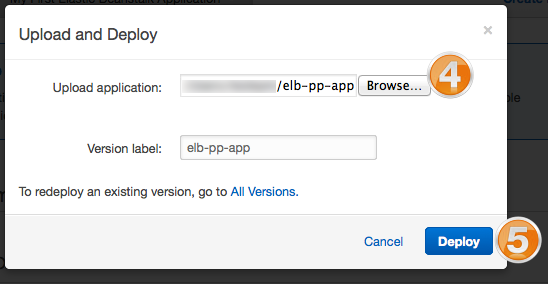 Earlier, we added new APIs and console support. 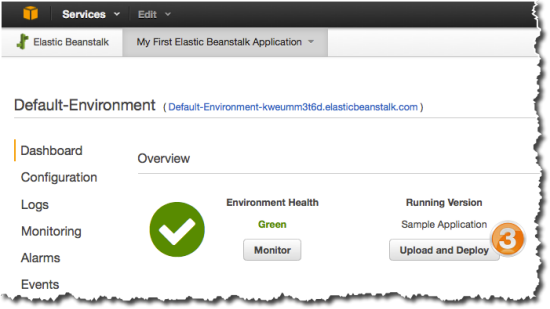 Many of these features were added in response to customer feedback (we love to hear from you; don’t be shy). Today’s feature is no exception! 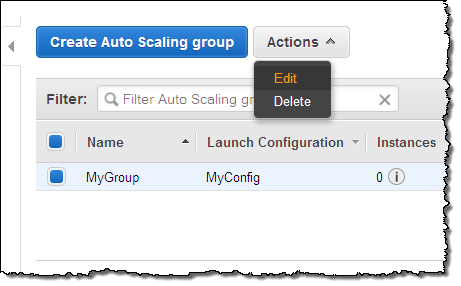 You can now attach and detach elastic load balancers from auto scaling groups. 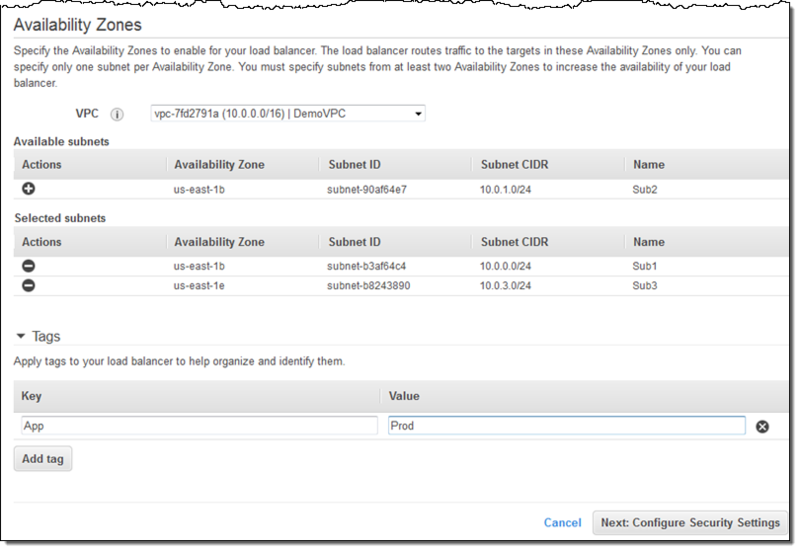 This gives you additional operational flexibility. 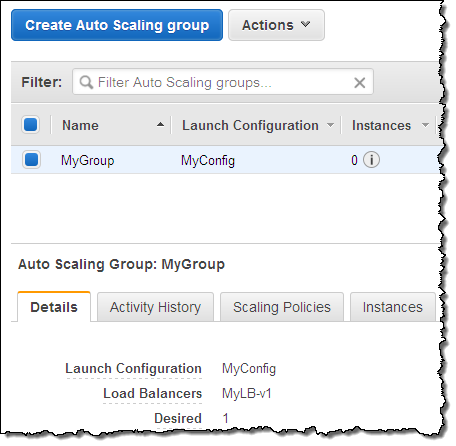 Attaching a load balancer to an auto scaling group allows the load balancer to send traffic to the EC2 instances in the group. 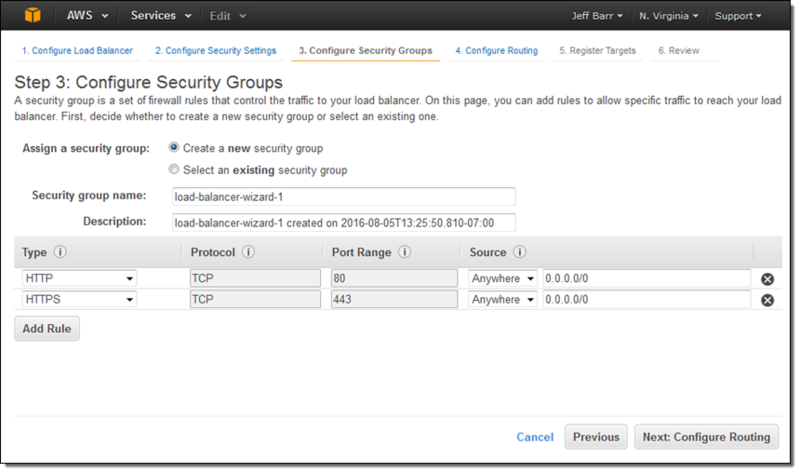 Detaching a load balancer from a group stops it from sending traffic. 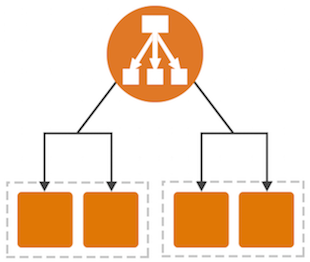 The ability to easily attach and detach load balancers from your auto scaling groups will simplify your fleet management tasks. 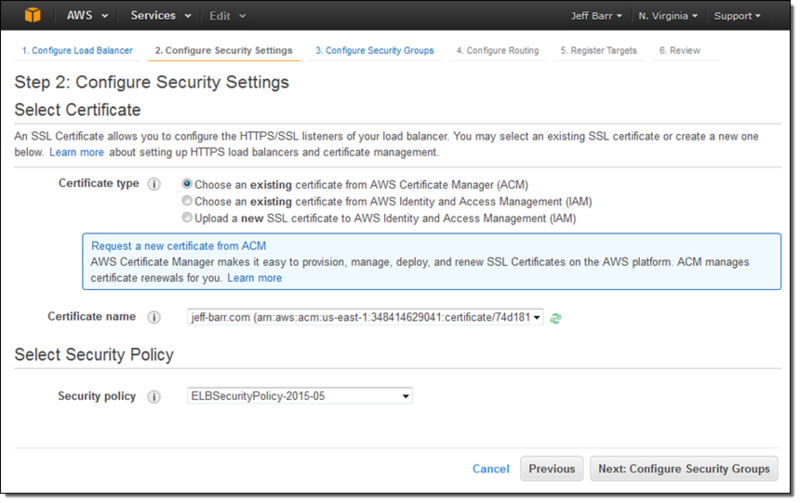 For example, you can do blue-green deployments and upgrade SSL certificates more easily and with less downtime. 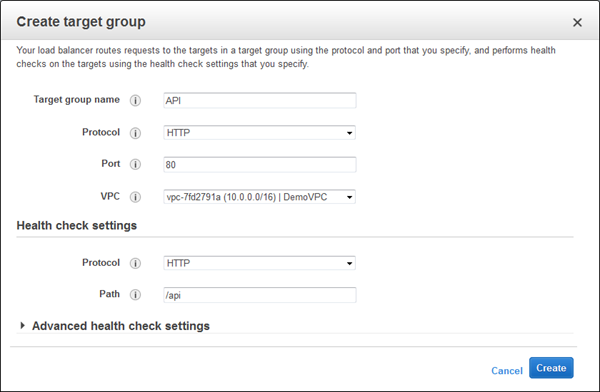 This feature is available now and you can start using it today in all public AWS regions (support for AWS GovCloud (US) is on the way). 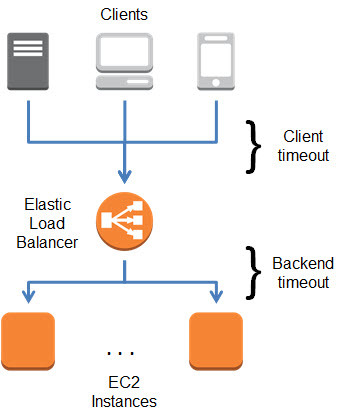 When your web browser or your mobile device makes a TCP connection to an Elastic Load Balancer, the connection is used for the request and the response, and then remains open for a short amount of time for possible reuse. 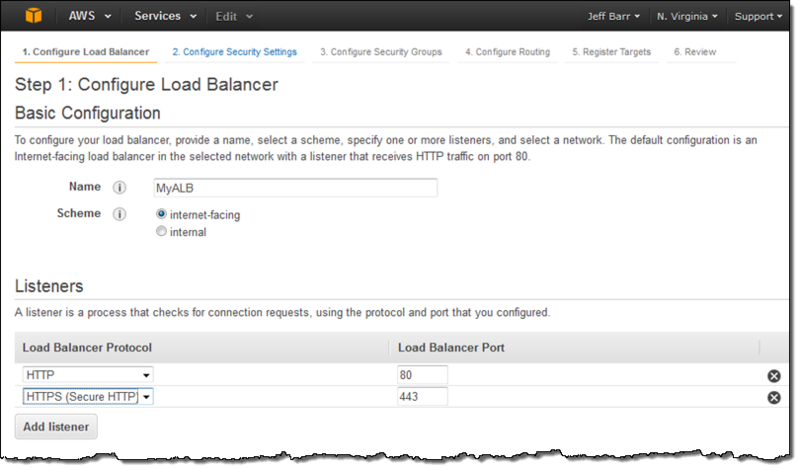 This time period is known as the idle timeout for the Load Balancer and is set to 60 seconds. 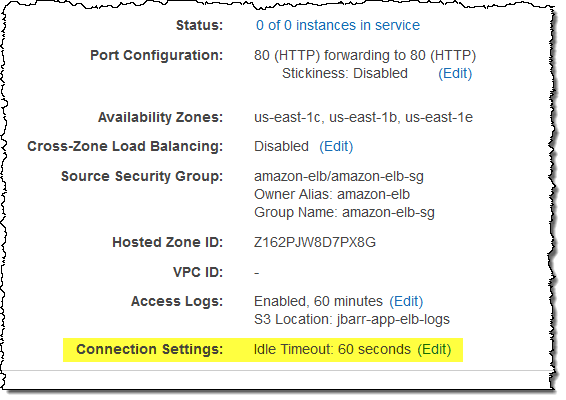 Behind the scenes, Elastic Load Balancing also manages TCP connections to Amazon EC2 instances; these connections also have a 60 second idle timeout. 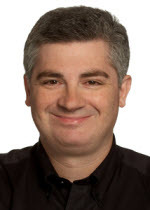 In most cases, a 60 second timeout is long enough to allow for the potential reuse that I mentioned earlier. However, in some circumstances, different idle timeout values are more appropriate. 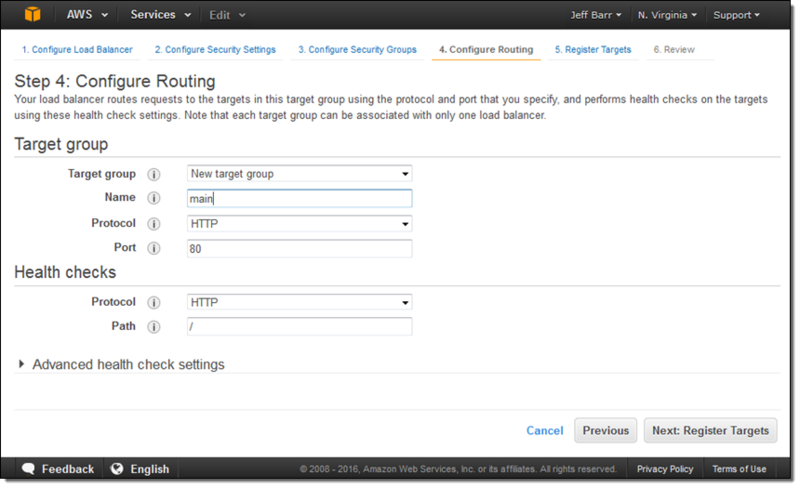 Some applications can benefit from a longer timeout because they create a connection and leave it open for polling or extended sessions. 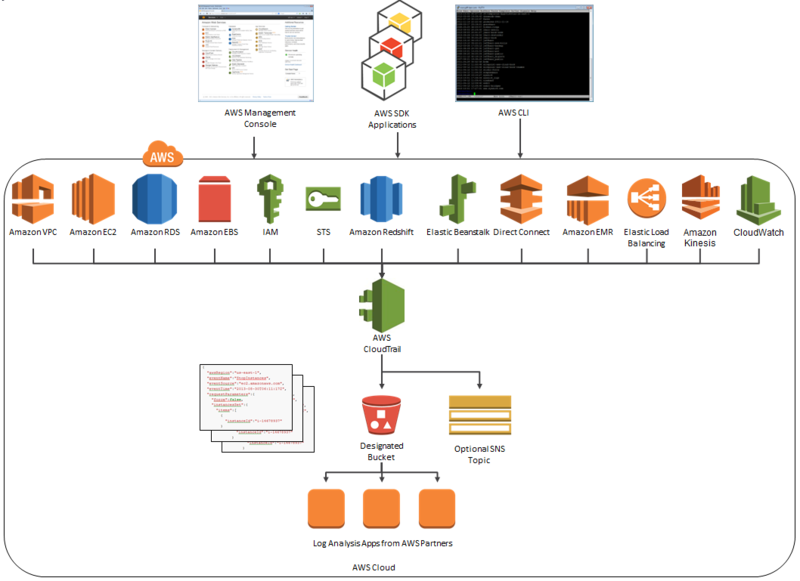 Other applications tend to have short, non- recurring requests to AWS and the open connection will hardly ever end up being reused. 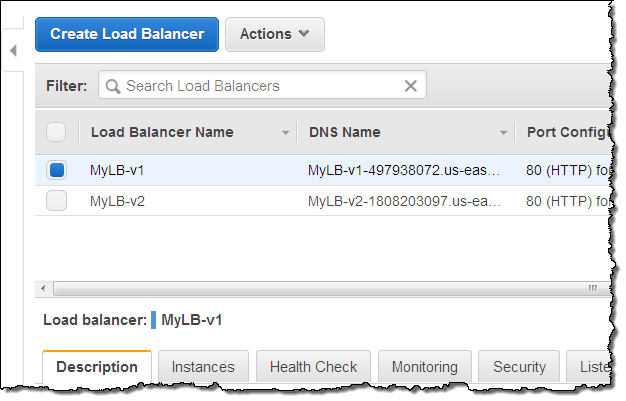 In order to better support a wide variety of use cases, you can now set the idle timeout for each of your Elastic Load Balancers to any desired value between 1 and 3600 seconds (the default will remain at 60). 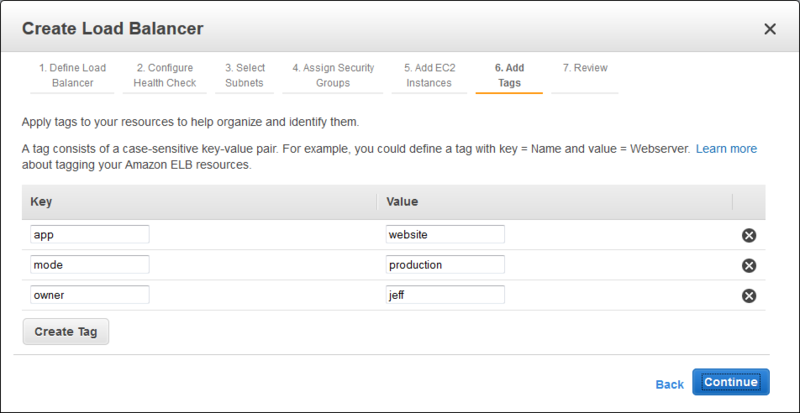 You can set this value from the command line or through the AWS Management Console. 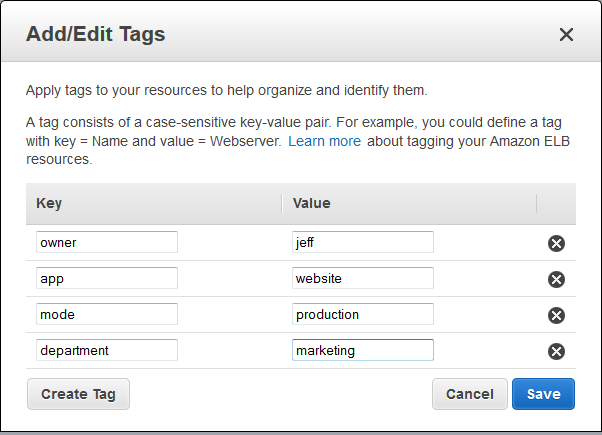 This new feature is available now and you can start using it today! 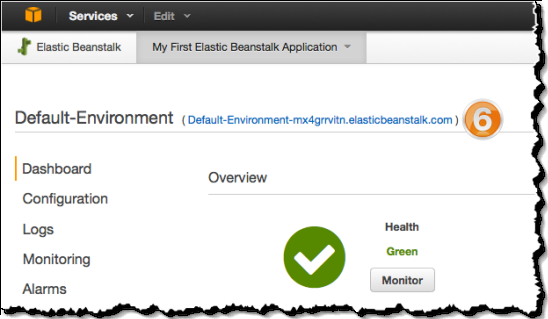 Read the documentation to learn more.